A few of our Auto Collision services include: full collision consultation, lifetime warranty on labour and manufacturers warranty on parts, towing (including flatbed service), pickup and delivery of rental vehicles, as well as complete auto detailing! Maintaining your brand image increases awareness along the road and at each customer location. 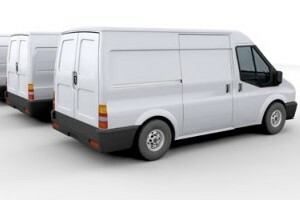 We understand that fleet vehicles are vital to a company performance and we ensure that repairs get done right the first time so you don’t lose revenue. We can turn the stressful situation of getting into an accident into a smooth process from start to finish with little to no inconvenience. Rental vehicles are always on the premises and available, as well as shuttle vehicles to and from the subway. Travel with ease! We offer a National, Lifetime Warranty on all repairs thanks to our CSN network of leading collision repair facilities across the country. 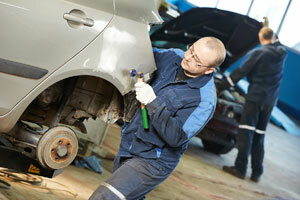 Not all collision repair warranties are the same. 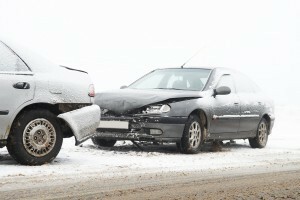 Some collision facilities limit the amount of warranty coverage they offer. 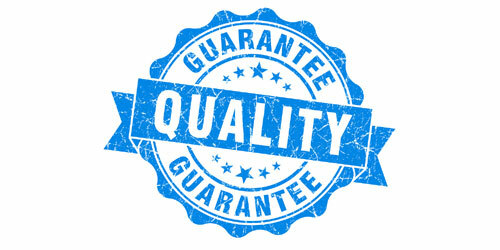 CSN stands behind our quality and workmanship so strongly, that each shop offers a National Lifetime Warranty on all repairs performed, for as long as you own your car.